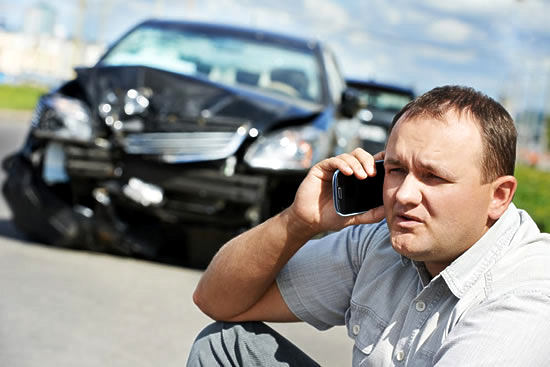 We run a team of very skilled and experienced Wilmington claims adjusters. We perform multi-line adjusting in all Wilmington areas and can be a one-stop shop for all of your Wilmington claim needs. Our experienced adjusters are the most persistent in the biz. We will not stop until we get you ALL the facts you need to resolve your Wilmington claims. Looking for Wilmington adjusters? Look no further than Churchill Claims Services! Our sole purpose is to competently close claims for you, and we are known for getting it right the first time. Delaware Claims are easy if you have a great team of adjusters – and we do!